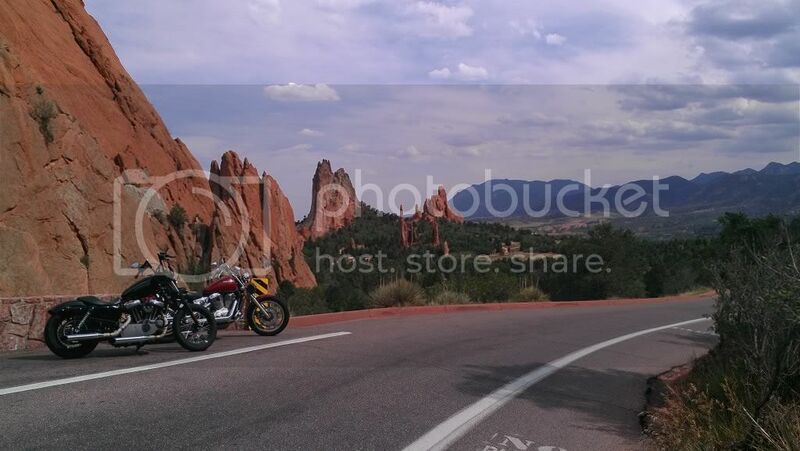 Hey guys, we have a ride leaving Denver Sat 28th at 7am, headed up into the mountains. Going to do about 200 miles.. or so. Let me know who's up for it. can't make this one but gald to hear your trying to get some meets going. 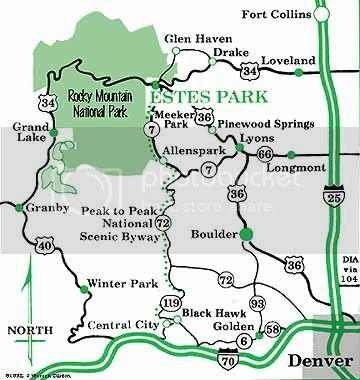 We should hit up Estes park one of these times. Not too long can start denver to boulder, Lyons, then head up to Estes. Tell me just a bit more. PM or post. I'm in C. Springs, so I'd have to start rockin' up I-25 at about 5:30 or so to make it in time, and, ... Denver's a big place to start from. Also, whereabouts in the hills? That part I'm just curious as to where you're thinking about. Just did my Hwy67 to 285 to 470 back home on 25 yesterday, in fact. Would be good to actually meet up with some members, since all of the Coasties have the advantage of their cities' being, like, twenty feet away from each other. No offense to said coast-dwellers. I have no political correctness in me at all. It's all in fun, and someday, if I make it out to either side of this Beautiful Country, I'd like to meet some of you guys. And gals. And skeletons. And puppies. 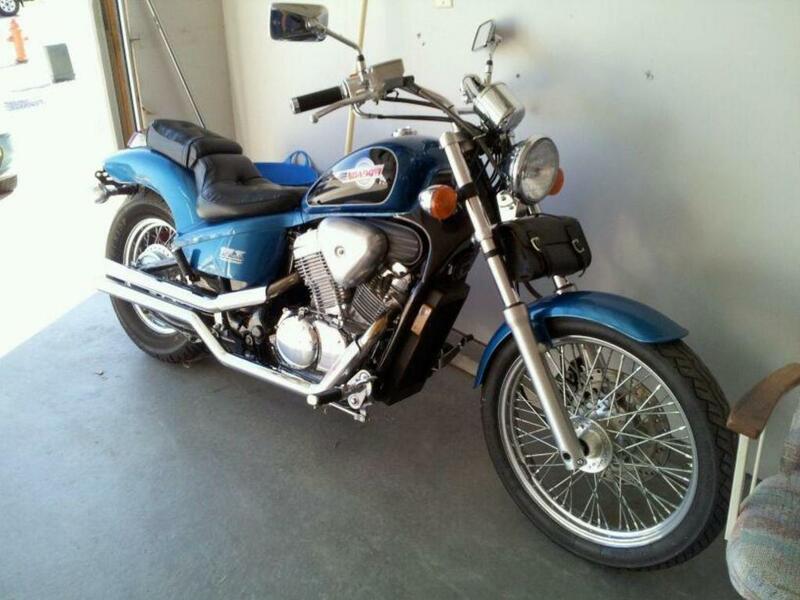 I would be interested in joining this ride if I am in town and know a few more details of where you want to go. Living and loving life, two wheels at a time. For me and my part it would be easier to start in or around boulder/broomfield at a dinner off 36. Then its really easy. 36 to boulder all the way till it hits Broadway then right, take Broadway as far as it goes then left. Follow signs till you hit Estes Park. Thats if you wanted to use the back two lane road that follows the mountain. Heres some quick maps. I pulled up. Last edited by Trav0302; 09-24-2012 at 09:28 AM. wont be doing this to much work not enough time. That would be one long ride for ya thats for sure. But if you just hit the road I think we could meet in broomfield maybe greatscotts eatery right off hwy36? I think its the pecos exit.